Approkers is an android advertising platform which enable developers, game publishers to effectively boost their apps/games’ installs or downloads by incentivising android phone users with real rewards such as cash, mobile credits, or special deal offers. Not only developers and publishers, the advertisers can also use this platform to get any custom action from the android phone users such as filling surveys,watching trailer videos, geniune feedback etc. to spread the word about their new products or offerings. This app was my first startup. 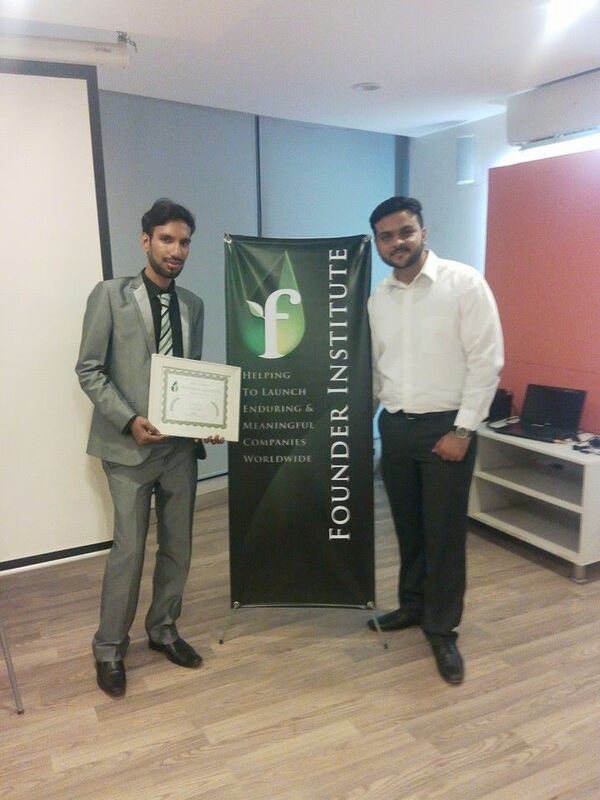 I got incubated in Founder Institute and got successfully graduated with it. Founder Institute is a 4-month startup incubation course. Apparently, this startup was failed and I wrote an article about it on Medium.